It seems that 2018 is going to be the year that virtual reality (VR) finally lives up to the hype. It has been very hard to tell if it was going to go the way of 3D TV’s, HD DVD and other tech that has ended up on the scrap heap. Or if it was going to become like 4K TV and robotics, things that seem like an integral part of the future of technology. The use of VR goes all the way back to things like Nintendo’s Virtual Boy which, while primitive, was an early example of how exciting and interesting virtual reality could be. 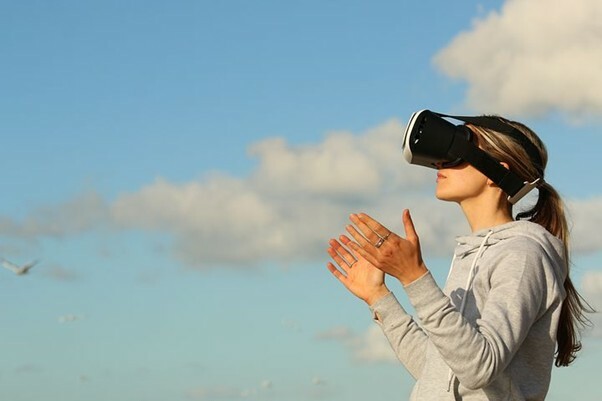 Since then a number of companies have had a crack at proving that VR could be something used by people across the world as a way to game and have fun as well as for other uses. 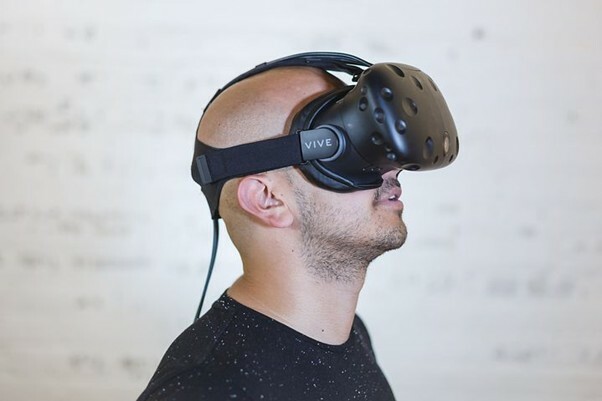 We see VR being used for surgeons to learn how to train better, we see them being used by architects to design rooms and they even have VR gambling. Some of the best VR casinos are so realistic it is like being in Monte Carlo rather than in your living room. Sometimes you put out your hands to grab your cards or chips before realizing you aren’t actually there, such is the realism. But how will this affect the world of cars? Will it make a difference to the way we drive or the way we experience the automotive world. Might it even see a change in the rules of driving and make the roads safer? It might not seem on the surface like there a lot of uses for VR in regards to cars and automotive related things. However I think there are a number of ways in which the auto industry as well as the government could look to use VR in order to improve our experiences related to cars and driving. Here are three of the many possible uses for VR that are related to cars. A new way to test drive. At the moment, if you want to try a car before you buy then really the only way to do it is to book an appointment, go all the way to your nearest dealership and then deal with the hard sell while you try and get your head straight. VR could make a difference here, while of course it will never replace you actually driving a car it can give you an idea both of what it looks like while driving as well as the features and looks on the inside. If you unsure about an interior, or a colour or the features then VR could help you to see them before you buy. If you do decide you want to go ahead and purchase a car but aren’t sure about what to add to it or what colour it should be then you could also use a VR program to customise it and see what it looks like in real time. VR will likely make car buying much more interactive which is very exciting. A new way to learn how to drive. One of the toughest parts of learning to drive is putting all of the theory you use into practice on the roads. VR could put a new driver in actual scenarios from real life and immerse them so they feel like they are there. Then a learner drive could actually make decisions and see the impact of them so they can learn and develop. This would particularly help when learning hazard perception for a theory test which currently is based on very old and outdated software that is slow and buggy. VR would make learning more closely linked to the real world and that can only be a good thing. A new way to play car games. Imagine racing round Le Mans, or feeling the wind in your hair as you drive round the Nurburgring in a Ferrari. Unfortunately this is not something many people will get to do, however, with VR, car games will become far far more immersive. Paired with a wheel and pedals it will feel as if you are actually in the car, you will be able to feel every bump and scratch as you zoom round the track. Games will become even better than they already are, a fantastic prospect for all the racing game fans out there.